When you want to use our feature to restore backups, you need a connection to your database. BackWPup can overwrite the current database with the one in the backup only with a working connection. BackWPup is going to ask for these data in step 3 of the restore process. Here you need to enter the database settings. You can also ask your hoster to give all relevant data. 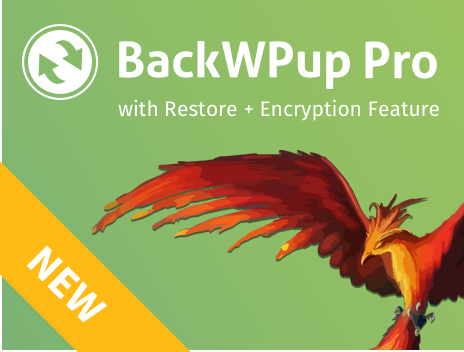 Or check out the wp-config.php of your backup.